Most of the car owners and drivers want to look their car always appealing to the eyes of many people. Thus, going to an auto repair shops for new car paint might not be an ideal solution for this kinds of situation. There are several ways that you can perform in order to give your car paint a long life. 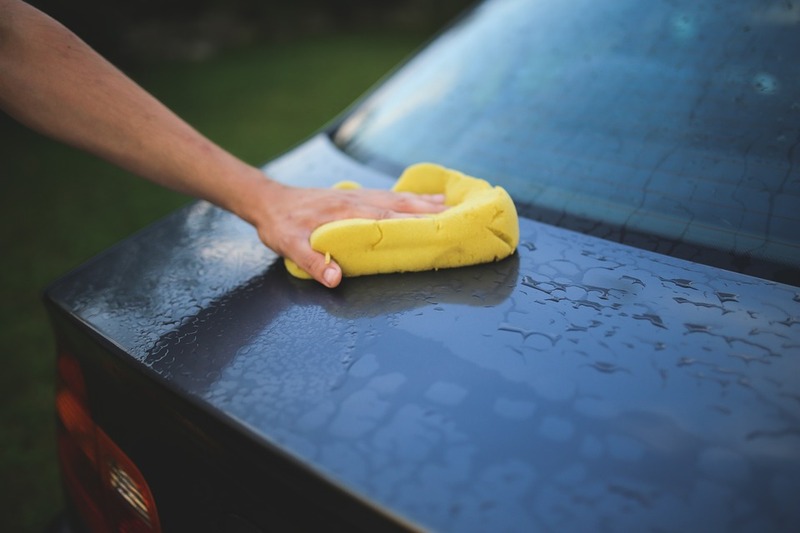 In this article, you will learn why regular car washes and waxes prolong the life of paint and earn additional savings for your time, money, effort. Giving your car a regular washing and waxing is one of the best methods in preserving its paint and maintain nice look. Eliminating numerous environmental chemicals, like the sap, tar, road salt, and bugs, in a regular basis also offers a long way of making the paint and coat of your car clear and last longer. Maintaining the appearance of your vehicle both inside and outside does not only suggest you can earn additional pride every time that you ride it, but it will also assist you in preserving the value of your car. It seems to be counterintuitive; however, regular washing and waxing your vehicle can be your best way to keep its exterior coating finish for several years to come. It is a fact despite the involvement of continuous wiping and rubbing. The repetitive gesture needed in car washing and car waxing will not take away the paint finish, as your paint is fused very strong to your car or vehicle. Driving on the roads naturally accumulates lots of dirt, dust, salt, and rocks that need to be occasionally removed in order to extend the paint life of your car. In addition, when the appropriate products are utilized in the systematic order, it will surely give your paint finish a good protection from the unwanted elements that your car may face on the road. The car wash and car-waxing job will maintain the finish clean and far from the serious damage caused by different compounds like the salt that worsen the exterior look of your car. Through this process, you can also save a huge amount of money. As you know, car paint is very expensive depending on the type, color, and brand that you will be selecting. The car paint shop might also charge you higher. With these things, you must always keep in your mind that the most practical way of saving your car from the unacceptable damages created by numerous environmental substances is to make a regular washing of your car. See to it that you are also using the best type of wax that is suitable for your car paint. Though wax are made to be friendly with your car paint, it is also necessary that you take time to consider different waxes that can protect your car. Some wax for the car has the capacity to remove the accumulated dirt once your car is washed by the rain.